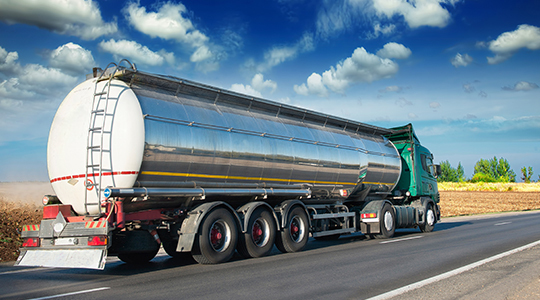 Operators are constantly concerned about the quality of the fuel being delivered to them as well as facing up to the challenges of ensuring that any stored fuel they manage will still be fit for purpose when it is needed, which is usually in an emergency. By using the Tan Delta suite of real time oil monitoring solutions you can monitor the quality of your fuel as it is delivered or remotely monitor any stored fuel to give you an early indication of any issues. Tan Delta provide a complete set of off the shelf solutions which are all easy to install, require no maintenance and are backed up by a dedicated support team. At the core is the patented Tan Delta Fuel Quality Sensor, a revolutionary broad spectrum sensor which accurately and reliably monitors all of the key factors within the fuel in real time, ensuring that all of your fuel is in the best possible condition prior to use.